Tomorrow night, Jews around the world will begin the holiday of Rosh Hashana, a holiday which ushers in a new year. Not only do we look forward to the New Year but the High Holy Days are a time of reflection, as we review our actions from the past year. Our foundation is looking forward to the coming year, as we embark on a number of new ventures. One I wish to highlight is a partnership with Combined Jewish Philanthropies (CJP) in Boston to create more inclusive synagogues and congregations. The goal is to highlight inclusion awareness and visibility and create long lasting change in the community. If you will be attending services during the High Holy Days, make sure to look around: Is the synagogue accessible? Are services open to everyone, including those with a disability? As a community, we should not tolerate a situation where even one individual is left out. Looking back, we take great pride in having awarded the B’nai Amoona Synagogue in St. Louis the Ruderman Prize in Disability this past year. Their synagogue is a model of inclusion and is proof that when people invest in doing what’s right for our community, they will succeed. This is what we hope to bring to synagogues in Boston through our partnership with CJP. A Hassidic legend speaks of a young shepherd who came to pray on Yom Kippur in the synagogue of the Baal Shem Tov, the father of Hassidism. The young boy did not know how to talk or read the prayers but being deeply moved by the service, he began to whistle as his mode of prayer. Many in the congregation were irritated and wanted the boy to stop. However, the Baal Shem Tov intervened and said, He too has a place among us. His prayers must also be heard before God. As we begin the New Year, it is incumbent upon us to make sure that each member of our community is included, feels welcomed, has a place among us. Because each individual strengthens us all. 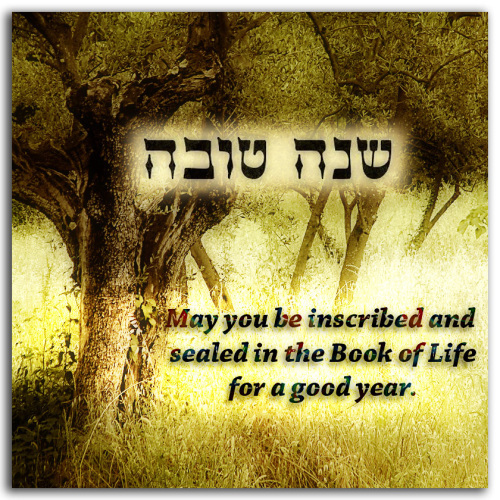 Wishing you and your entire family a Shana Tova- a year of health, peace and inclusion.